You’re invited to the OSU Crush Party! You’ve been crushing on the blonde you sit behind in Bio but since you can’t drink in class, you haven’t had the nerve to talk to her. 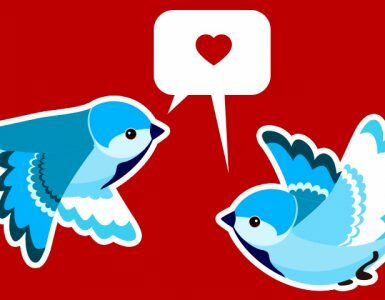 1870 is giving YOU and chance to party with YOUR crush! 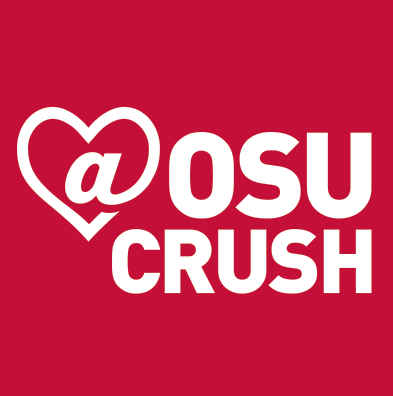 We’re throwing an OSU Crush party at The Big Bang on February 15th from 8p – Close. Grab her a $3 Miller Lite or Smirnoff, request “Time of My Life” and the night is yours. No cover if you mention @OSUCrush at the door! Presented by OSU Department of Theatre, this play centers around a teenage main character, Christopher, who is on the autism spectrum, and his attempt at solving the mystery of who killed is neighbor’s dog. Things quickly spiral out of control as he discovers secrets about his own life that being to travel everything he knows. OSU’s Department of Theatre is ever popular and never disappoints, so get your tickets for this event ASAP! Yoga In The Loft Combustion Brewery & Taproom 80 W. Church St.
No Charge! Food Pantry or Used Eye Glasses Donations are encouraged, benefiting the Pickerington Food Pantry & The Pickerington Lion’s Club. Join us downtown at the Genoa Park riverfront (behind COSI) for a FREE day-long festival to cap off Earth Day Columbus 2019! We’ll have live music all afternoon, some of the city’s best food trucks, family activities, eco-vendors and crafts, science demos from COSI Columbus’ Dynamic Hands-On Science Center!, and much more. Libations will be provided in partnership with Great Lakes Brewing Company and Middle West Spirits. All guests will be carded, so please bring a valid driver’s license. Stay tuned for band and food truck announcements as well as a lineup of goings on throughout the day. The festival is on rain or shine! Friendly pets are welcome.